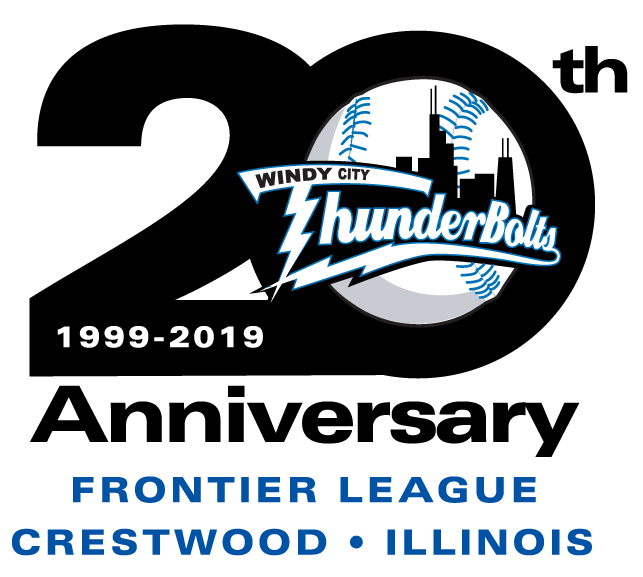 The Frontier League all-star teams were announced on Monday and ThunderBolts starter Zac Westcott was voted on to the Experienced squad’s pitching staff. Westcott is 3-6 through ten starts with a 2.83 ERA. 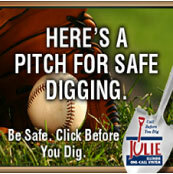 He ranks second in the league with 63.2 innings pitched and 64 strikeouts. His ERA is the eighth best in the Frontier League. Highlights from Westcott’s season include an 11-strikeout performance that saw him take no decision despite eight shutout innings on Opening Night, and his start on May 16 in which he carried a perfect game into the sixth inning and a no-hitter into the seventh, ending up with just one hit allowed. He gave up one run over seven innings with nine strikeouts on Saturday night, his last start before the teams were announced. Westcott is in his third season with the ThunderBolts. He joined the team in July of 2016 and moved from the bullpen to the starting rotation at the end of the 2016 season. In 49 career games with the Bolts, he has gone 12-11 with a 3.30 ERA. This year, the Frontier League All-Star Game has transitioned to an Experienced vs. Rookies format. Players with two or more years of professional experience will take on those in their first or second seasons. Westcott will represent the ThunderBolts on the Experienced side when the All-Star Game is held in River City on Wednesday, July 11.